SKU: N/A. 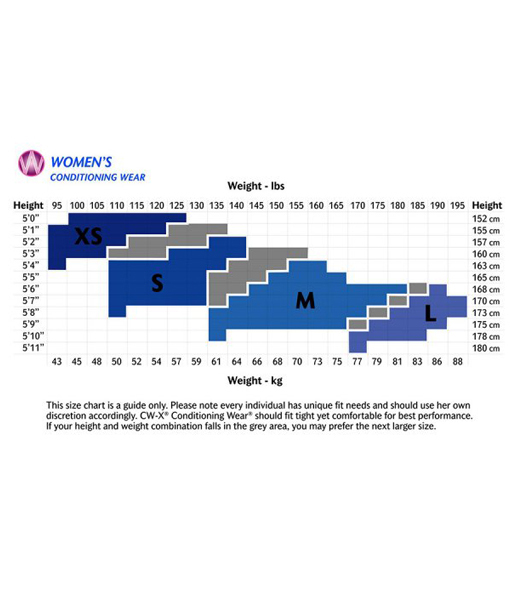 Categories: Compression Wear, CW-X. 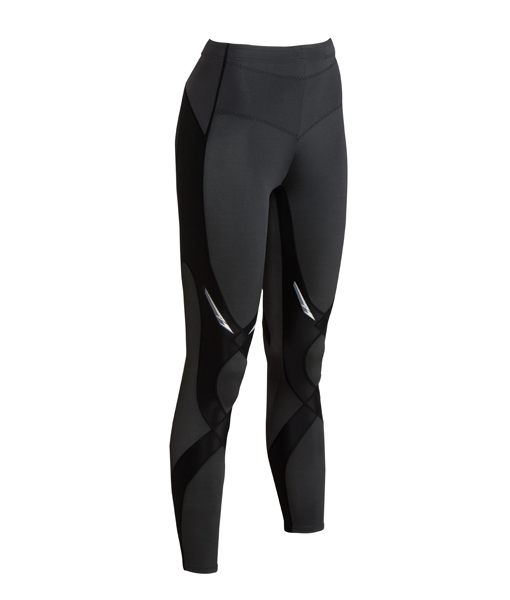 The CW-X StabilyX™ Tights have a built in Support Web™ that provides optimum joint support to the core, abs, knees and lower back. 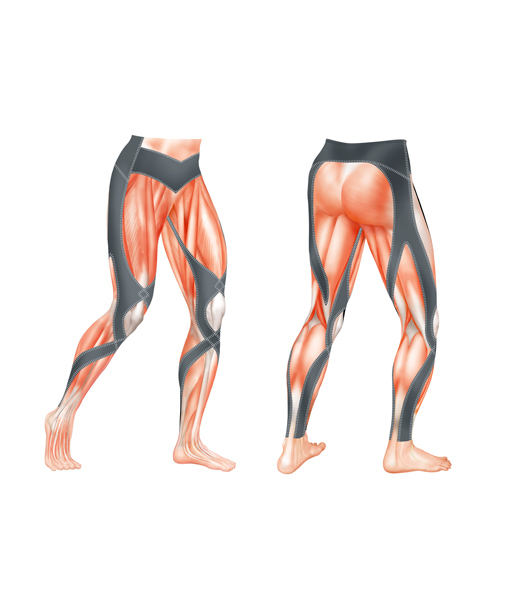 These tights are multifunctional and would suit a wide range of sports or activities that require elite joint and knee stabilisation. 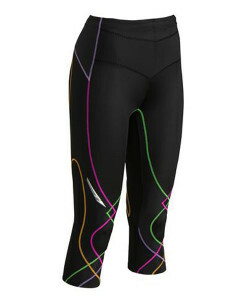 These full length tights are superior to other compression clothing, regular tights and leggings as they incorporate both CW-X Compression Technology and the unique Targeted Support Web™. 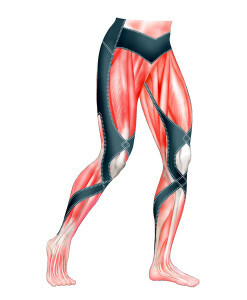 With the kinesiology taping techniques built in to CW-X Conditioning Wear these tights enhance and improve performance while increasing circulation to reduce fatigue. Copyright 2015 © Sporty Girls Gear.